David Horsey of England defeated Ireland's Damien McGrane in a playoff on Sunday to win the Russian Open, his first European Tour title in three years. David Horsey shot an 8-under 63 to secure a one-shot lead after the first round of the Made in Denmark tournament on Thursday. 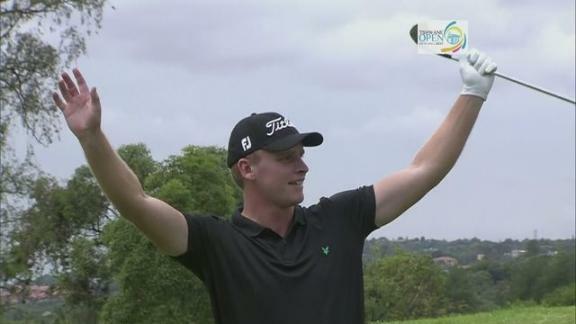 A dramatic hole-in-one propelled Denmark's Morten Orum Madsen to a share of the first round lead with David Horsey at the Tshwane Open in Pretoria, South Africa on Thursday. 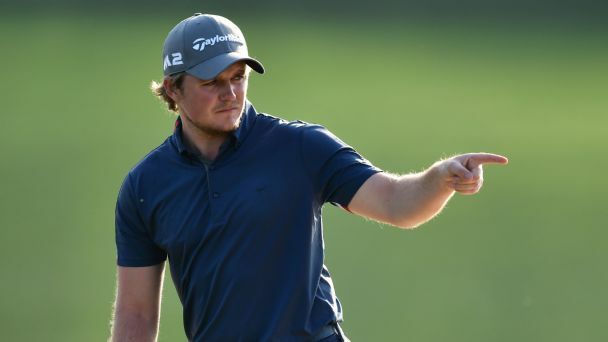 England's Eddie Pepperell holds a share of the lead after 11 holes of the third round in the weather-affected Hero Indian Open. 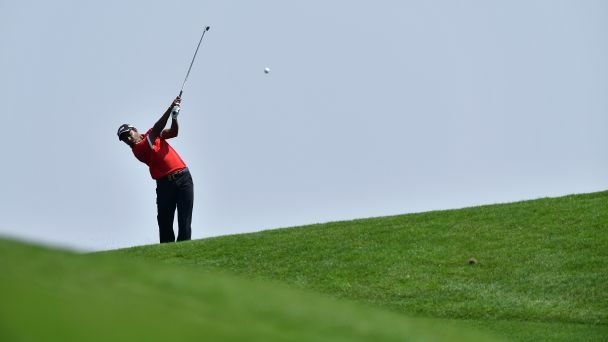 Scott Jamieson and Daniel Gaunt took a share of the lead at the Russian Open with 6-under 65s in Thursday's first round. David Horsey birdied four of his final six holes Thursday for a 7-under 65 and a one-stroke lead in the first round of the Russian Open.